Are you having trouble printing from that wide variety of devices that are being used in your business environment? You are not alone. The myriad of smartphones and tablets used in our businesses today have created a need to print from these non-standard devices. Then there is the issue of printing documents and reports that are generated in the cloud. Personally, I don’t like paper, and I prefer an electronic copy, but there are times when paper is necessary, hence the need for a solution. 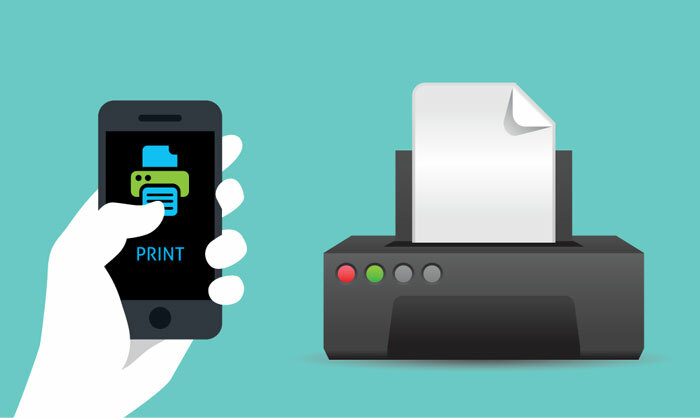 There are a variety of ways to print from mobile devices, but one worth considering is Google Cloud Print. Google Cloud Print allows your device to print to a configured printer anytime you are on the Internet. It is no longer necessary to connect to the VPN, or email the document to the office, so someone can print it for you. You can now print the document remotely, and have it ready when you walk in the door. If you have a Google Cloud enabled printer, the setup is quite simple. If you have a more conventional printer, you will need to start by downloading Google Chrome. Then setup a local PC to act as the agent that connects your printer to the Google Cloud service. With the conventional printer, there are some drivers to ensure are configured properly, as well as some extra setup tasks.